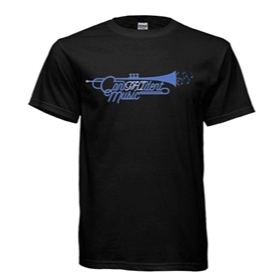 ConPHIdent Music seeks to provide the premier music education experience for school aged children within the community. 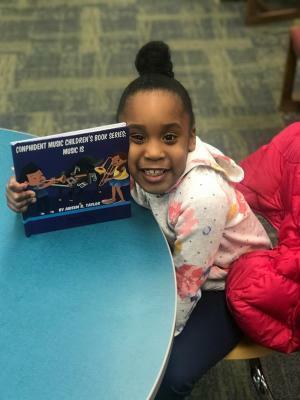 The organization demands that all children will be able to read, interpret, and analyze music. The students get to experience how it is to be in a real live instrumental/vocal performing ensemble. In the midst of the students learning how to play in an ensemble, they will learn valuable life lessons such as: working towards a goal as a unit and self-discipline. 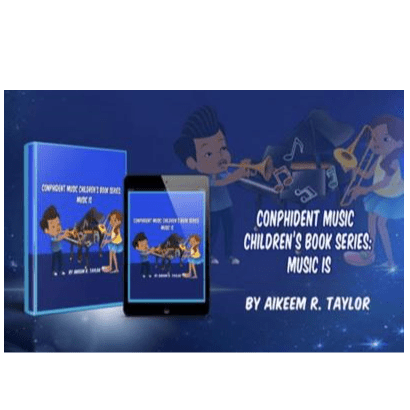 Along with their musical journey, Confident Music seeks to assist the children in other areas of their academic and career endeavors. This will be done by designating times, in which the students can come receive guidance for school work, college and job applications, internships etc. 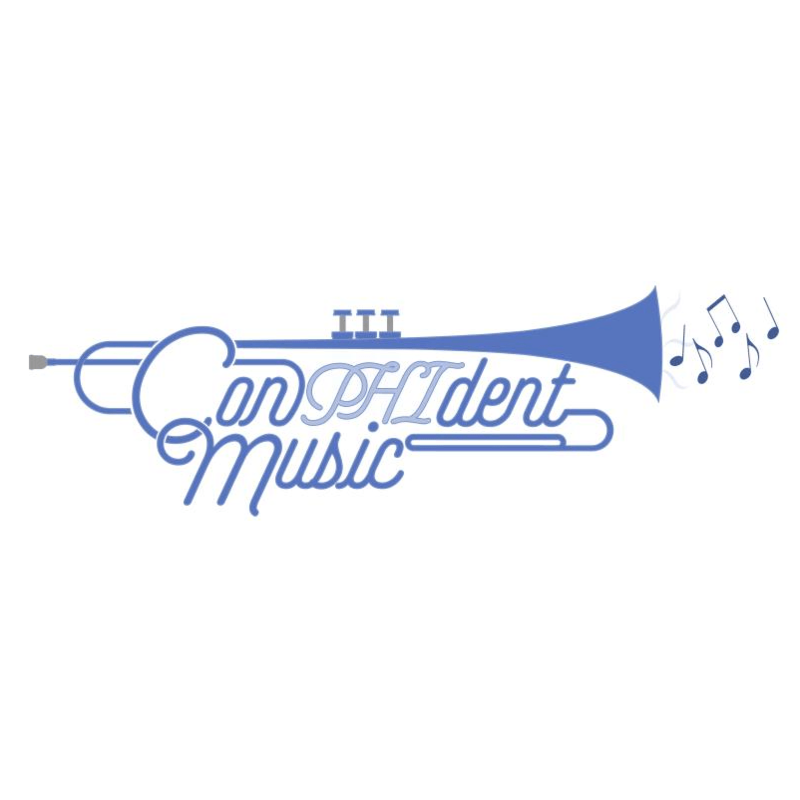 Confident music is determined to be the standard for music education in the Jersey Shore Area. This will be done by aligning the practices of the organization with those regulated by the National Association for Music Education. The organization seeks to be the center of community engagement and youth development with school district partnerships. 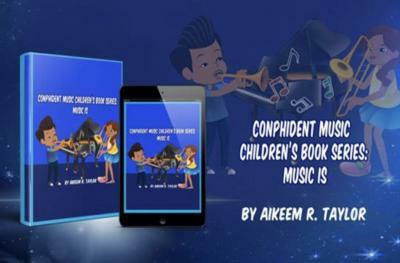 ConPHIdent Music Children's Book Series: Music Is.